 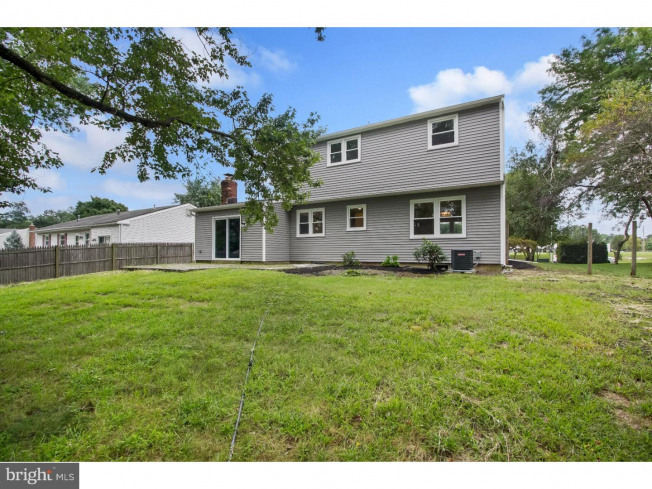 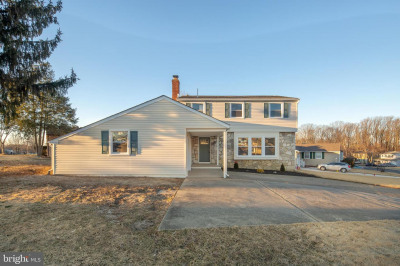 Renovated Colonial in a great location! 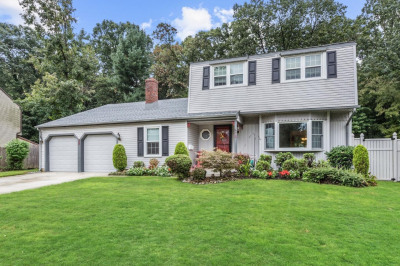 This home faces a park with jogging trails, playground and much more! 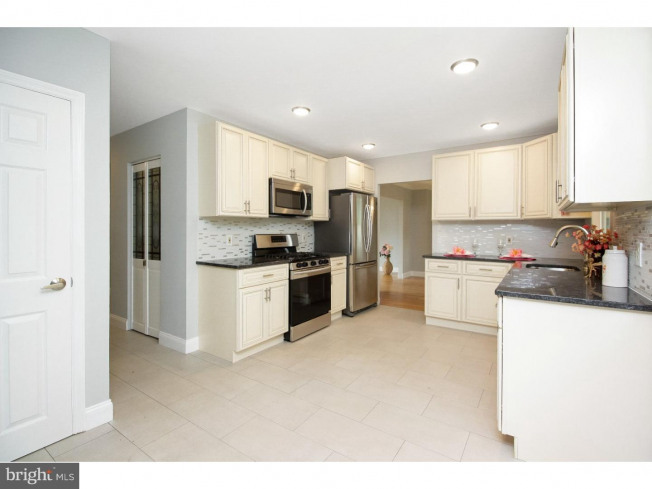 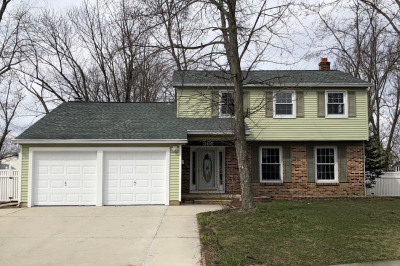 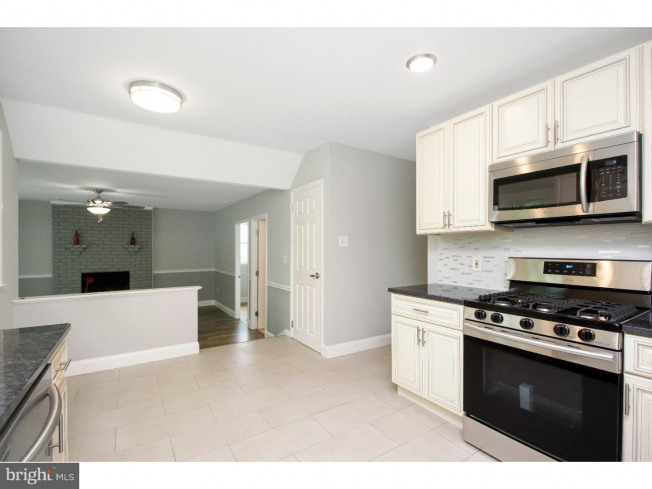 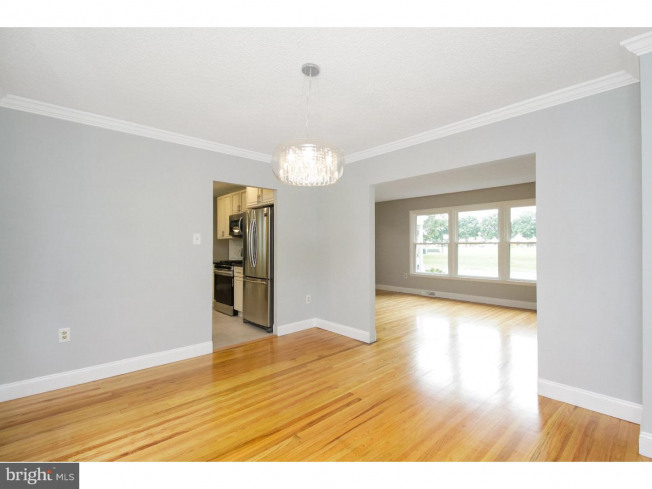 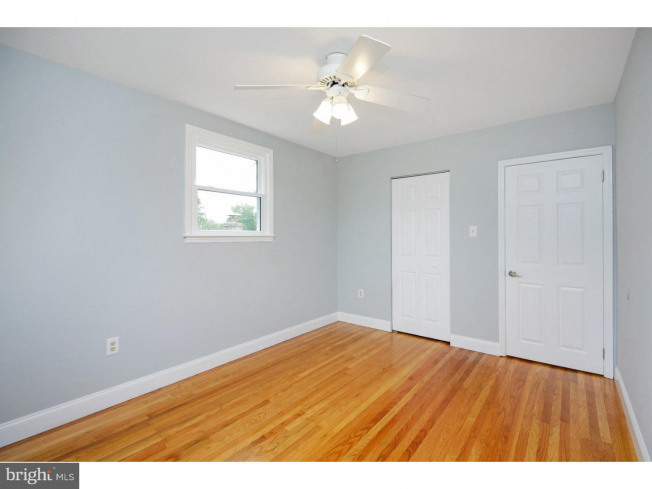 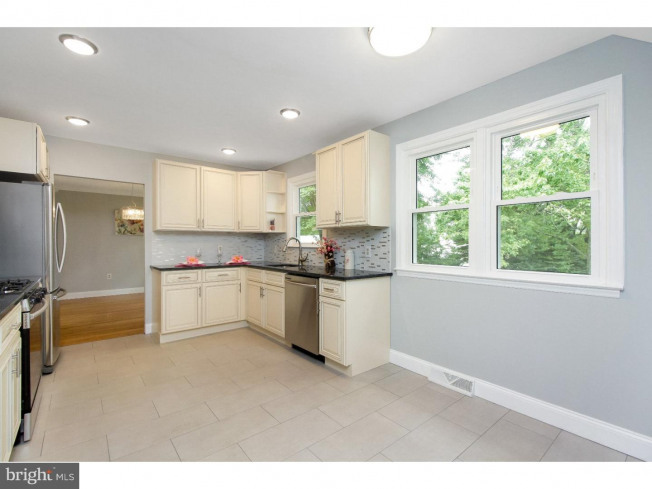 Home has been Completely renovated; has a gorgeous new kitchen with granite countertops and Stainless steel appliances. 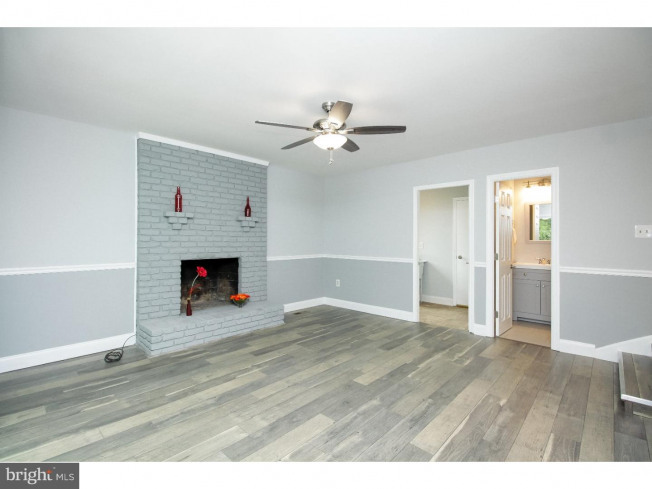 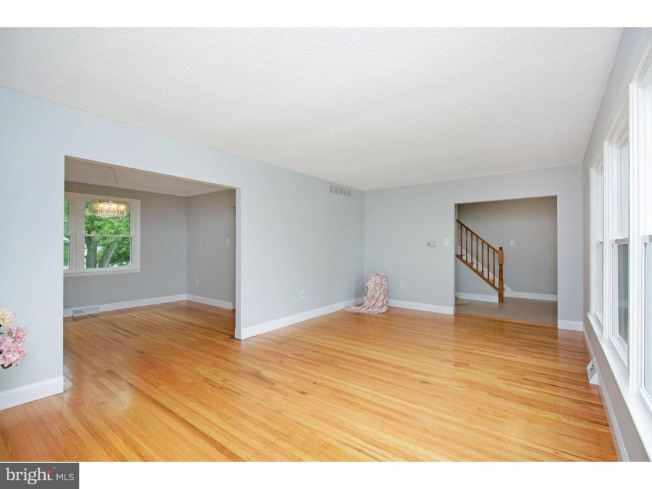 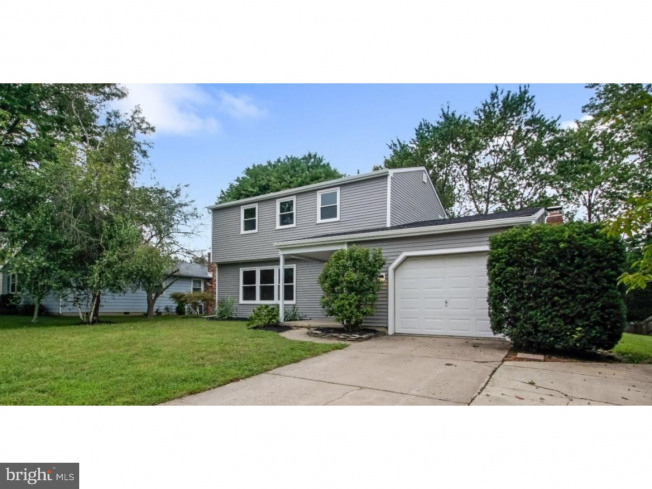 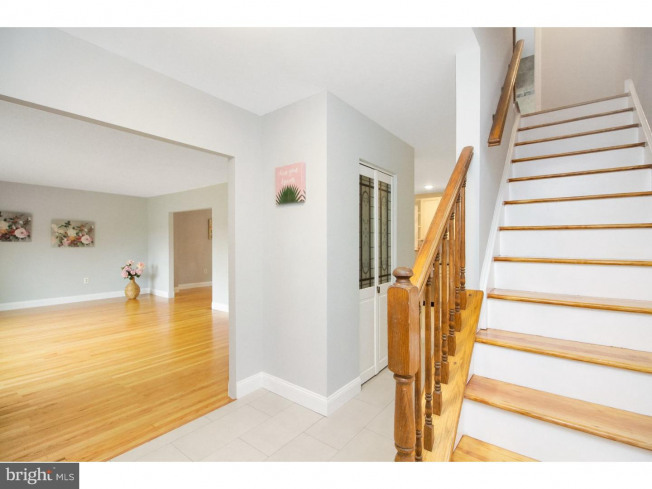 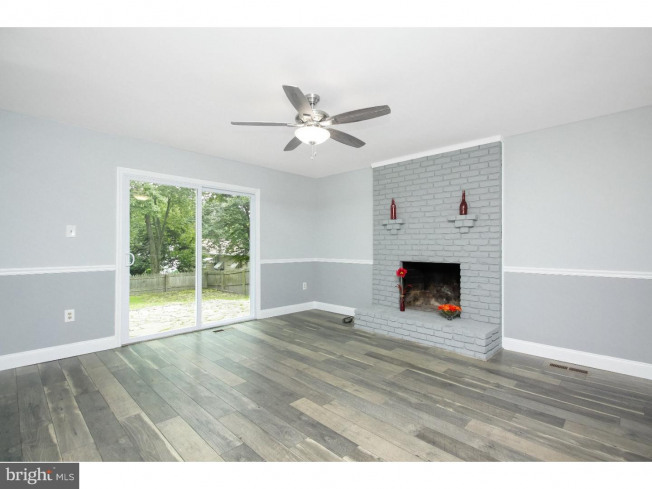 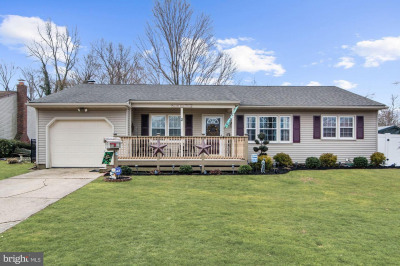 Spacious Family room has a Fireplace and a slider leading out to the fenced yard. 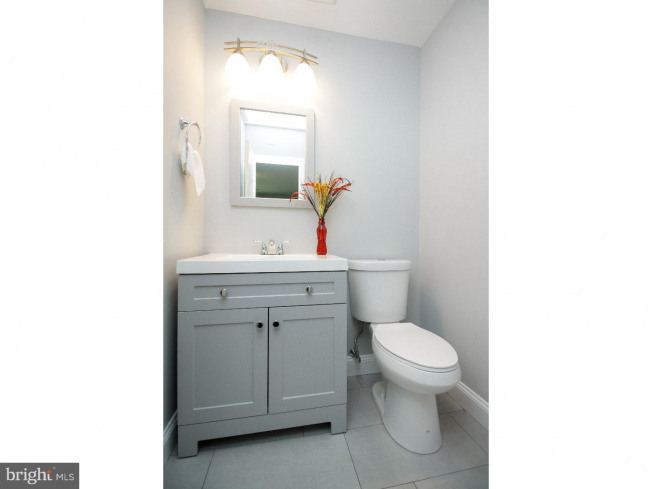 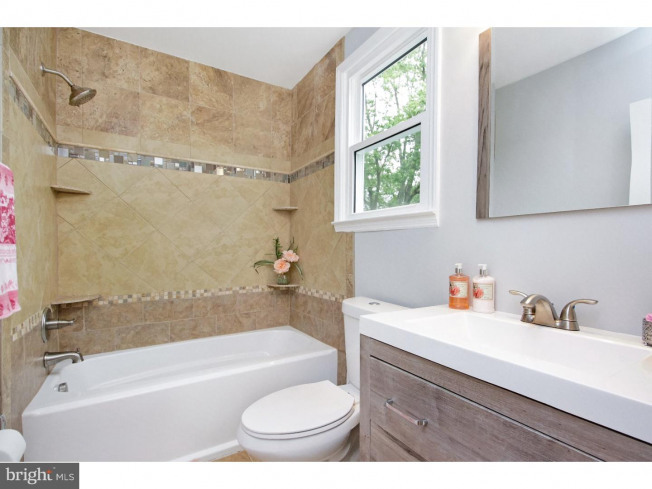 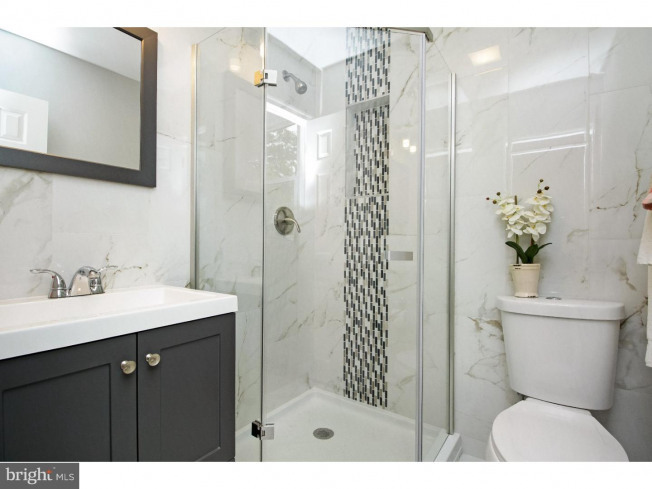 Baths have been upgraded with custom tile and upgraded vanities. 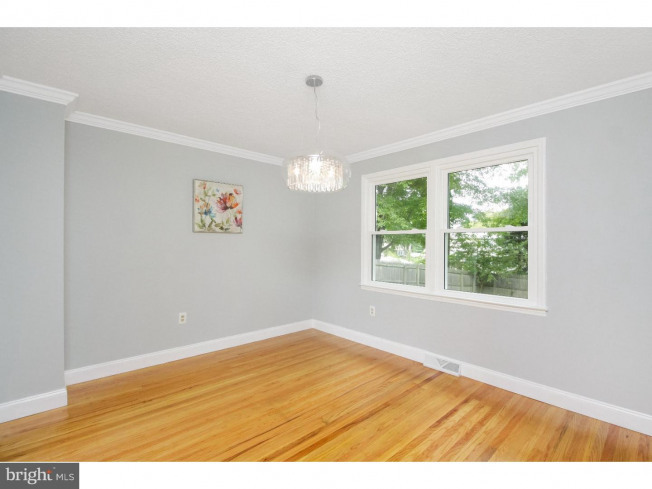 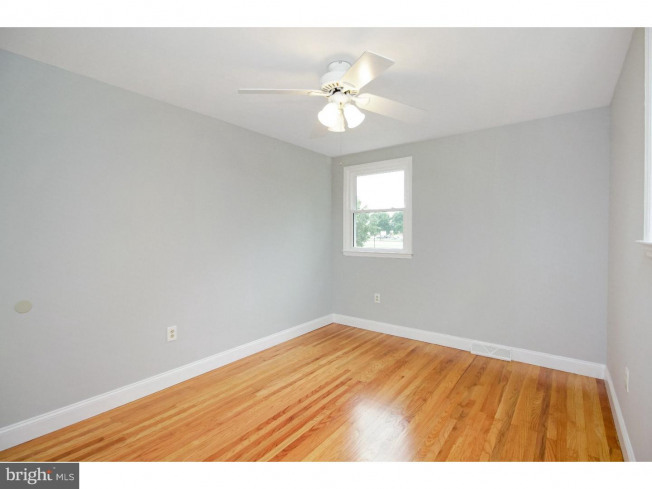 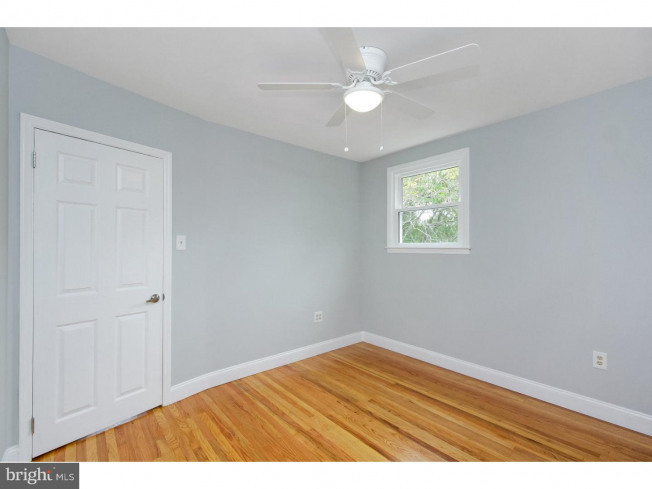 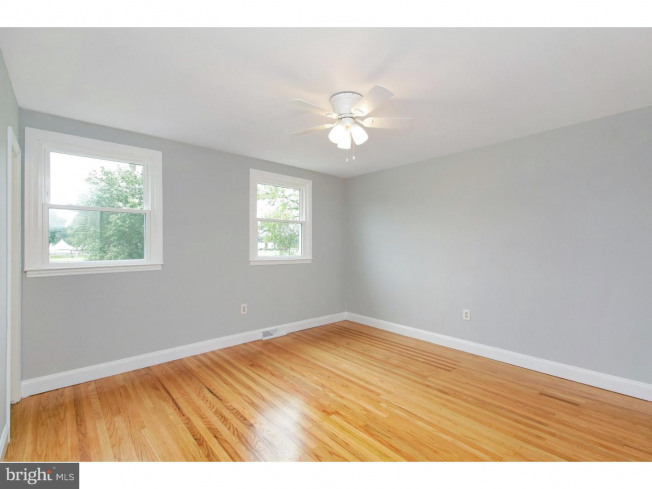 Hardwood floors throughout this home have been restored to their original luster. 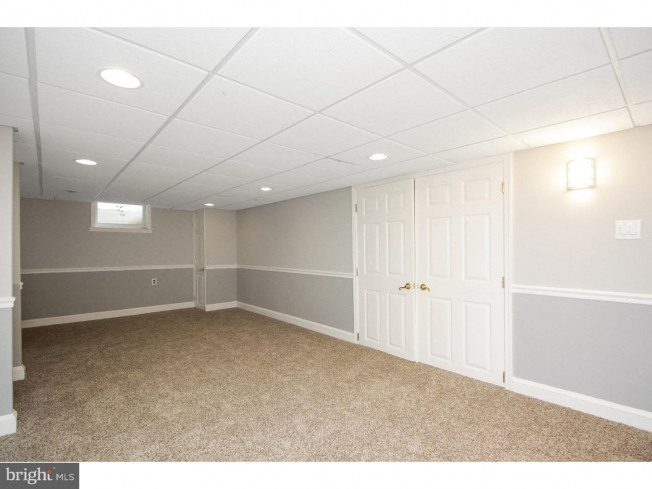 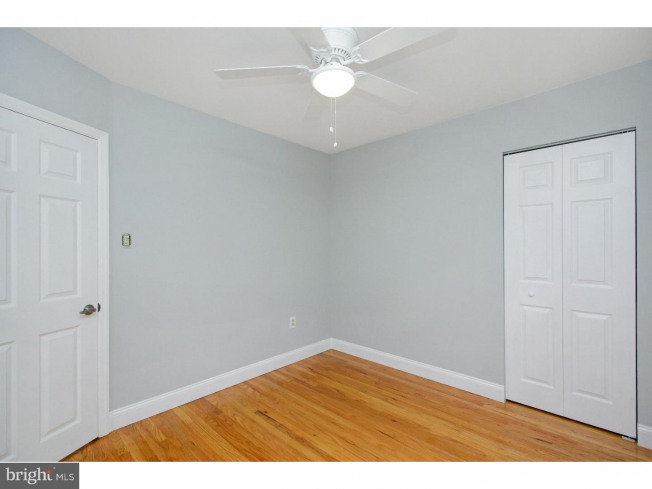 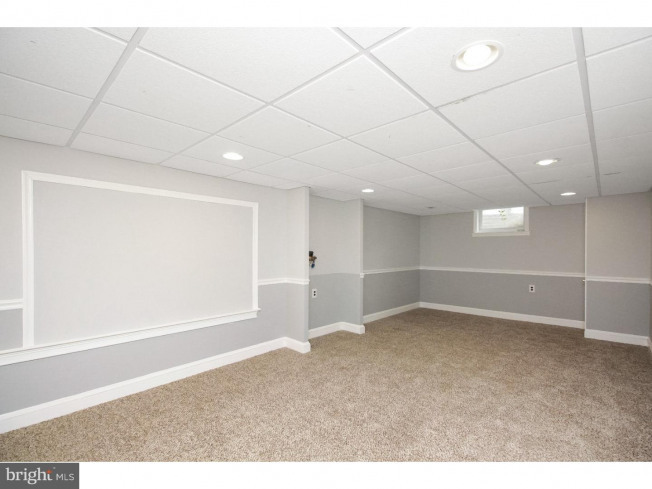 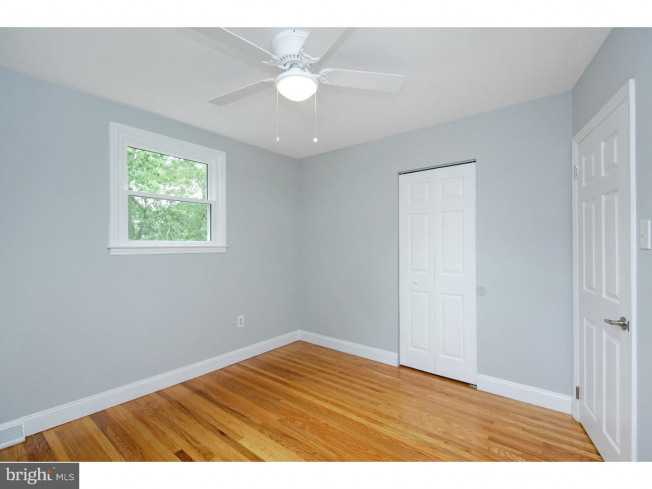 Large finished room in basement for your enjoyment. 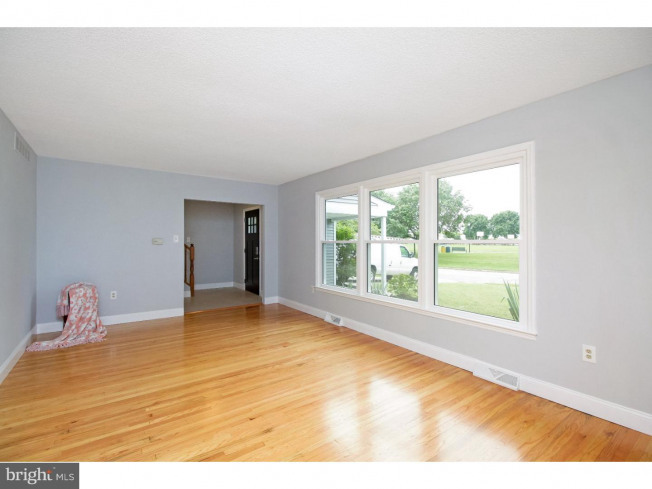 Home has all new roof, siding, windows, HVAC. 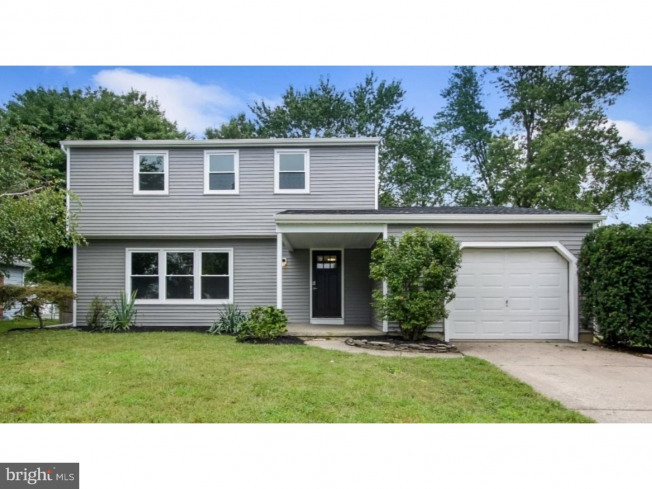 See this Today!